The first build group is set to begin for our Whispering Meadows Subdivision, off of HWY 18 close to Evergreen Aviation Museum. The street is paved and foundations are ready to be poured! 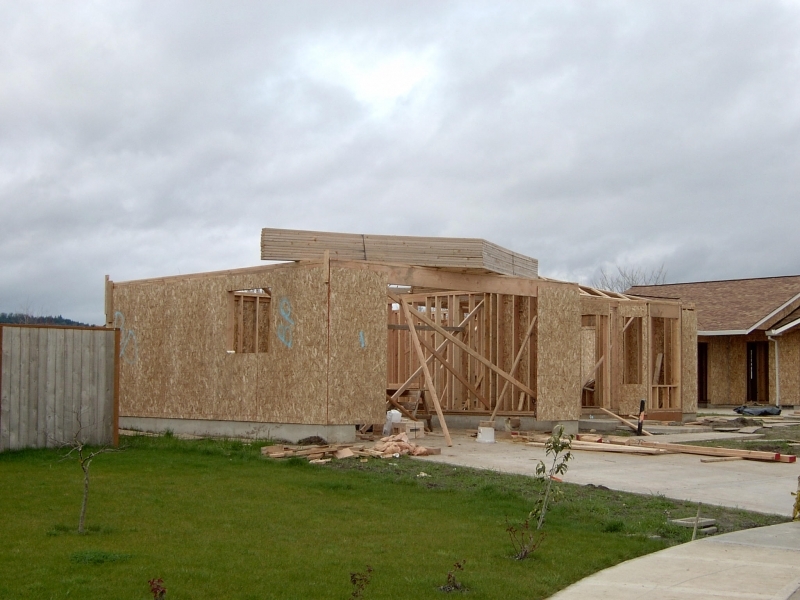 Once complete, this neighborhood will provide 26 families a place to call home. 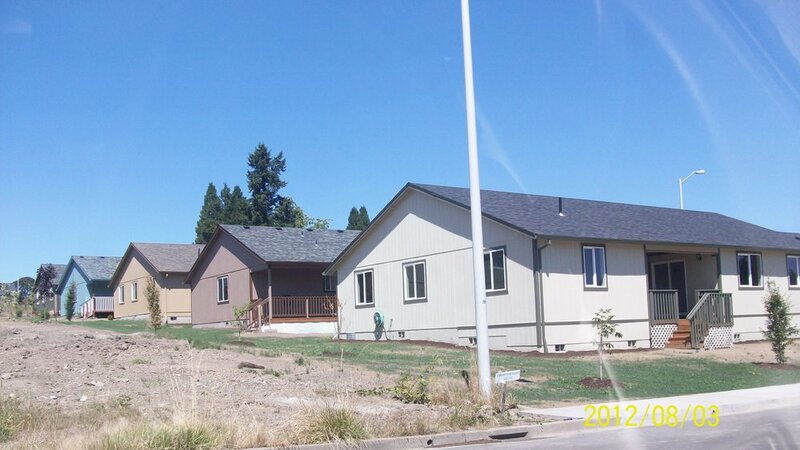 Nine houses in Dayton, Oregon were completed in the summer of 2017, providing these families the opportunity for long-term stable housing! Fifty lots were purchased in Lafayette, Oregon. These were fully developed lots, ready for construction. 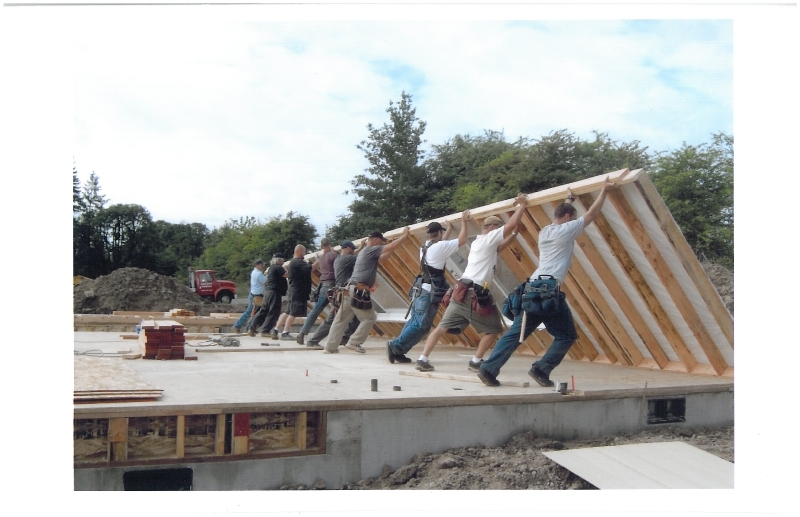 Nine houses were completed in August, 2012, with four more groups of 9-13 completed in 2015. 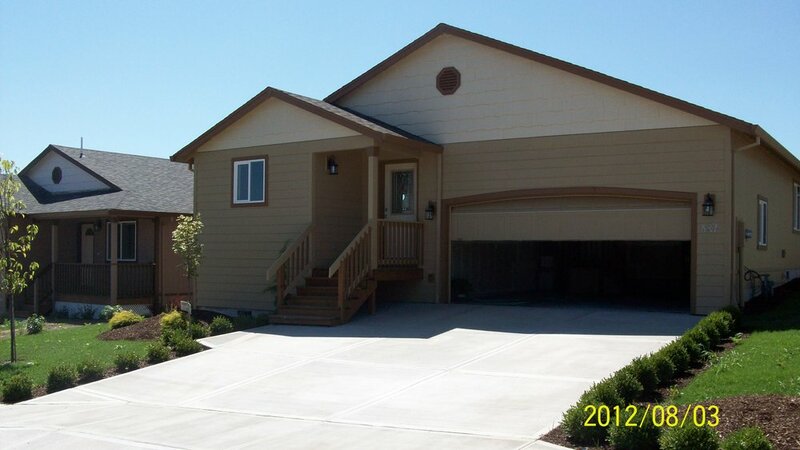 Situated in Gervais, Oregon, these 20 homes were completed in June of 2011. These homes served 40 adults and 20 children. 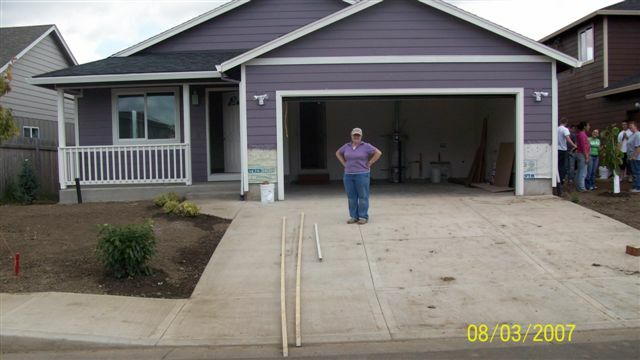 Located in Carlton, Oregon, these 42 homes were completed over a four year period, beginning in 2006 and finishing in 2009. These homes served 64 adults and 55 children – totaling 119 residents! 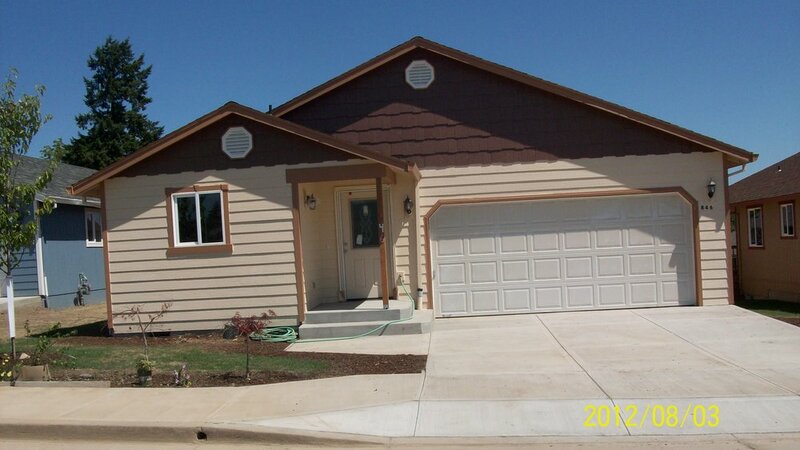 Built in Amity, Oregon, these 22 homes were completed between 2004 and 2005. These homes served 39 adults and 25 children. Situated in McMinnville, Oregon, 42 homes were completed over a four year period, beginning in 2000 and finishing in 2003. These homes served 75 adults and 64 children – totaling 139 residents! These six homes were completed in 1998. 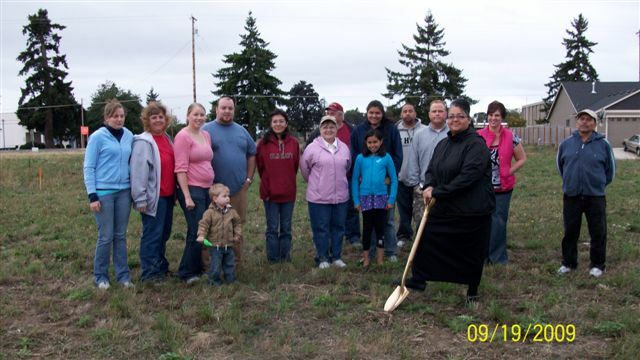 This project served 20 individuals – 11 adults and 9 children. The construction of these homes provided a boost to the local economy of more than $525,000! 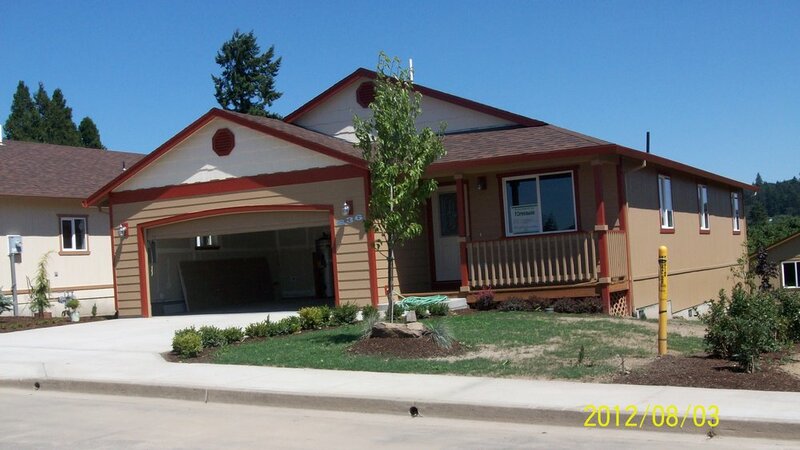 Located in McMinnville, Oregon, these 20 homes were completed in two subdivisions between 1997 and 1999. This project served 36 adults and 39 children. These 10 homes were completed in 1996. This project served 10 families with 25 children. The construction of these homes brought over $665,000 dollars to the local economy – providing not only stable housing, but wages and jobs for area workers!